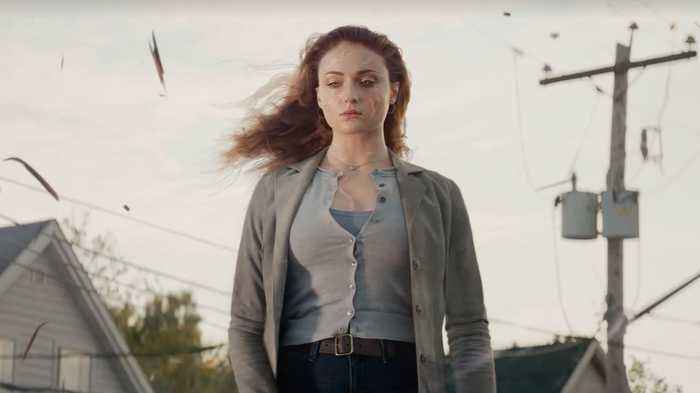 The third trailer for X-Men: Dark Phoenix, starring Game of Thrones's Sophie Turner and James McAvoy. 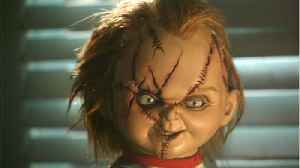 Ladies and gentlemen, Chucky is back and more terrifying than ever in a brand new trailer for the Child's Play reboot. The first full trailer for the upcoming horror film has been released giving fans..
X-Men Dark Phoenix Movie Trailer HD https://teaser-trailer.com/movie/x-men-dark-phoenix/ Plot synopsis: In DARK PHOENIX, the X-MEN face their most formidable and powerful foe: one of their own, Jean..
What Is &apos;Dark Phoenix&apos; About? What Is 'Dark Phoenix' About? 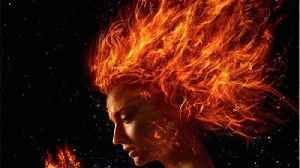 X-Men: Dark Phoenix hits theaters this summer, according to comicbook.com What's the film about? 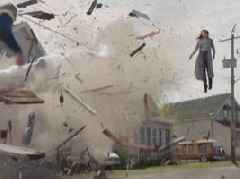 In the film the X-Men face their toughest enemy when one of their own, Jean Grey, spins out of..
Parents of kids at Westwood Elementary on high alert after three separate incidents.